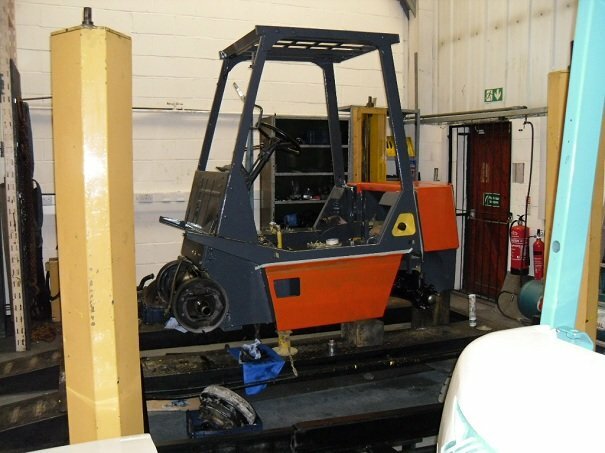 Our team of workshop engineers are both equipped and qualified to work on forklifts, whether that be forklift servicing, forklift repairs, testing or emergency breakdowns. 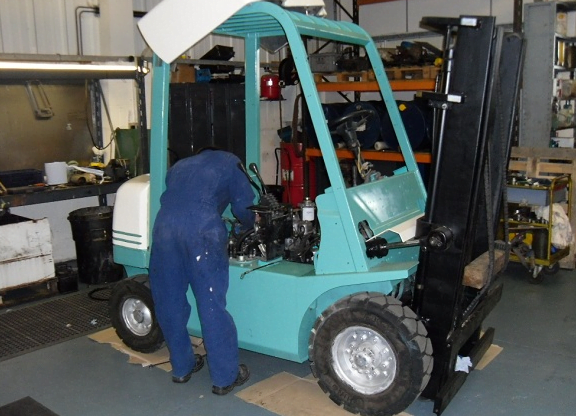 MT Mechanical can facilitate your forklift maintenance needs and our breakdown and servicing options are available within a 25 mile radius of our forklift depot in Cannock, offering services to surrounding areas. We know that forklift downtime can result in you and your business losing money, that’s why we operate our emergency breakdown service on a fast response basis. Of course the sooner our fully qualified engineers can get to your establishment, the sooner we can have your forklift back in working order. 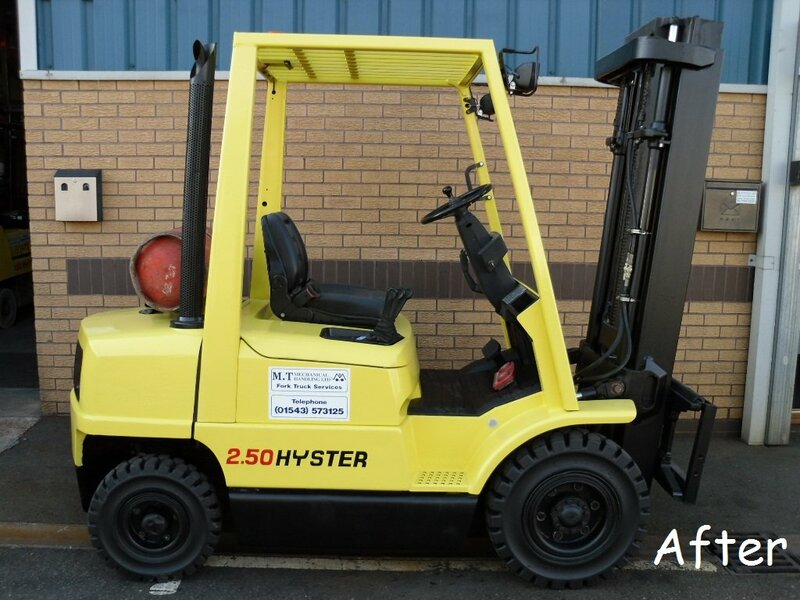 Our forklift emergency breakdown and forklift repairs services are available throughout the Midlands including; Cannock and surrounding towns and villages within 25 miles of our forklift depot and our team can fix any make or model of forklift. Our contract servicing options come at very competitive fixed prices and again, our team are qualified to work on and service any make or model of forklift. All of our forklift servicing work is carried out on-site meaning that the time taken to get the forklift back out on the yard is minimal. We also provide you with the Forklift Service data following a service being carried out and will alert you to any problems that may arise in the future, giving you the option to resolve the issue as early as possible. These health and safety examinations are a legal requirement for all users of forklifts and all examinations are carried out on-site to minimise disruption to your workforce. Once completed all certification is provided to your business and further to this examination we can also provide forklift training services, should you require them for existing or new employees. Our Forklift workshop is fully equipped to deal with bigger Forklift jobs that might require heavy machinery and whilst your truck is in for repairs you can of course hire one of our fleet to cover the downtime. 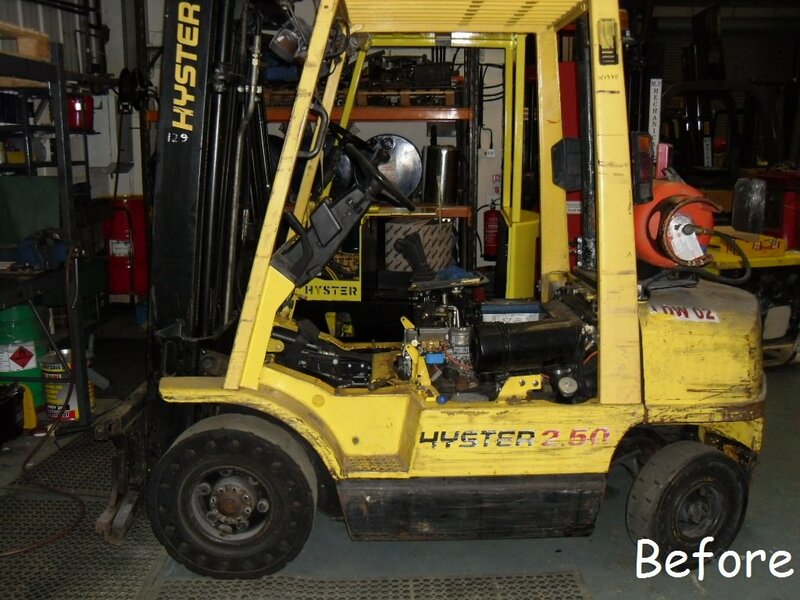 Our workshop can also deliver a forklift refresh service to give your aged or battered forklift a complete makeover. 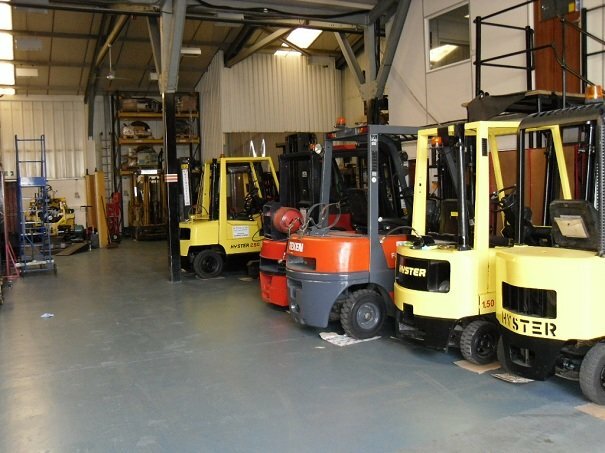 We can source parts and consumables for all makes and models of forklifts. 01543 573 125 or send an enquiry through our website here.